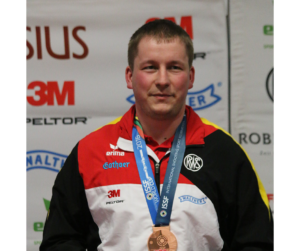 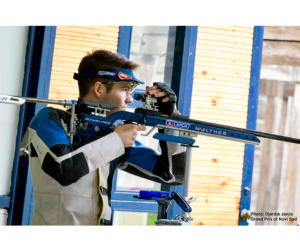 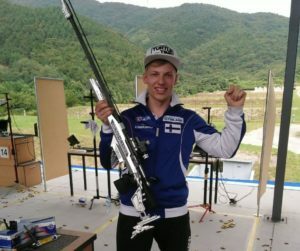 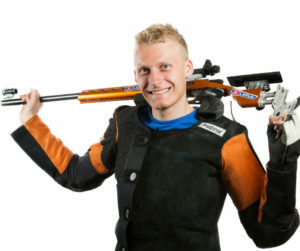 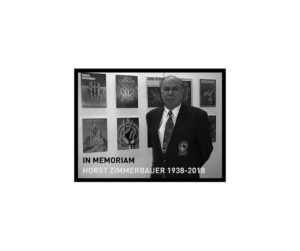 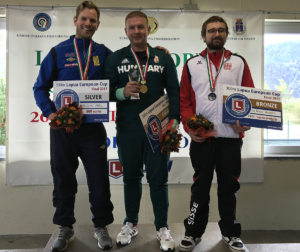 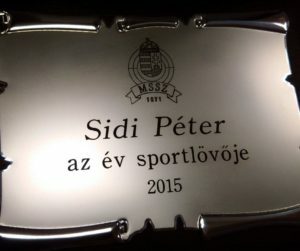 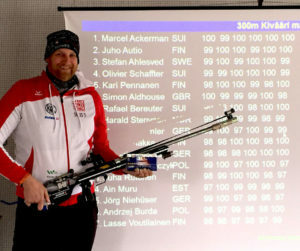 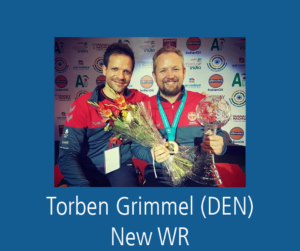 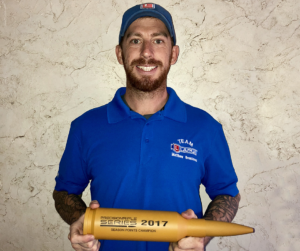 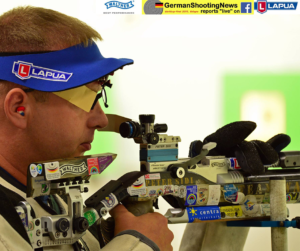 German Matthias Raiber won the first medal for 6.5×47 Lapua calibre when he finished third in men´s 300 meter prone last week in Plzen. 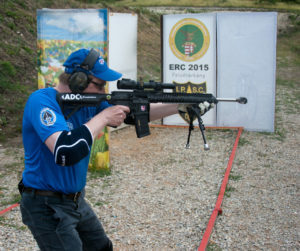 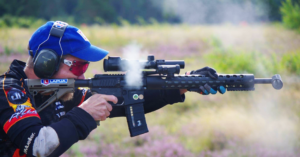 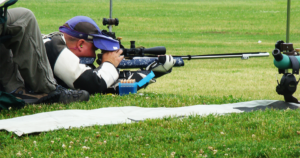 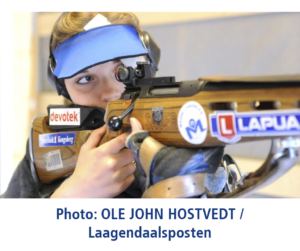 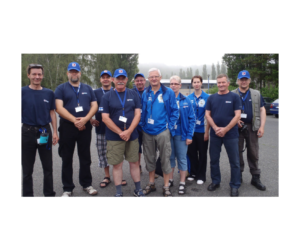 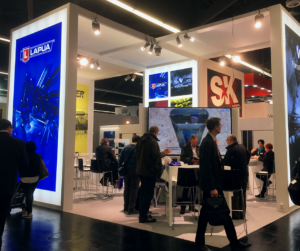 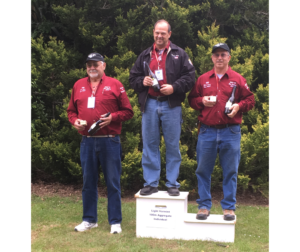 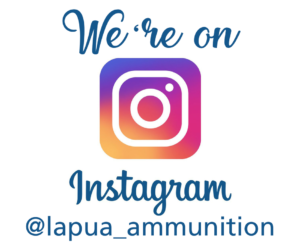 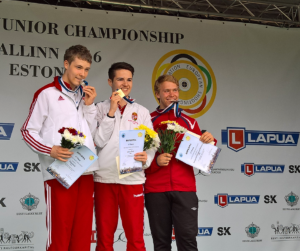 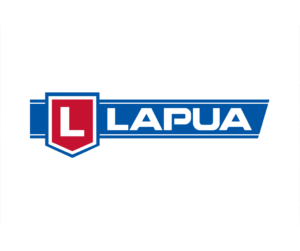 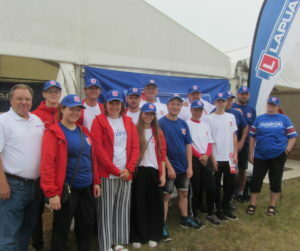 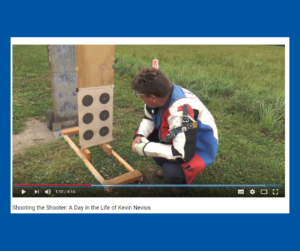 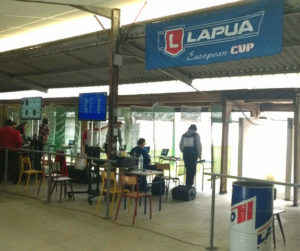 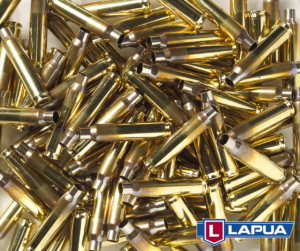 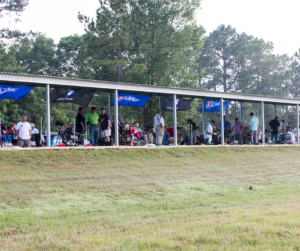 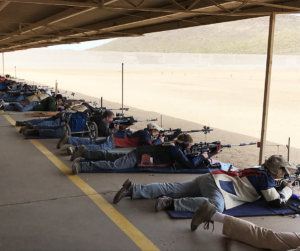 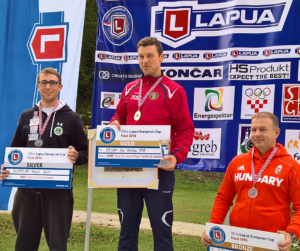 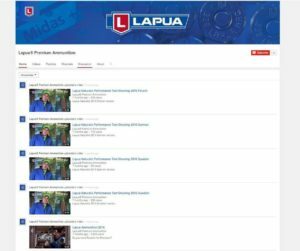 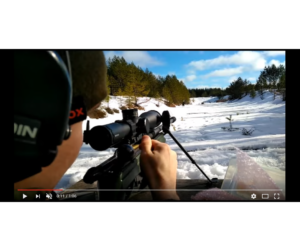 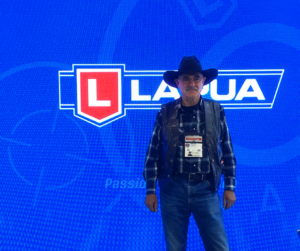 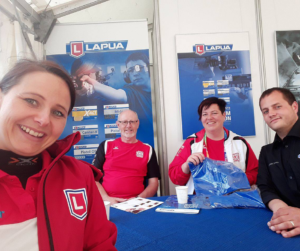 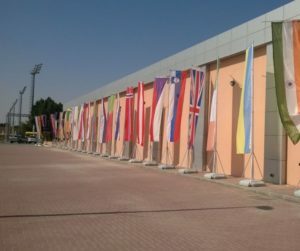 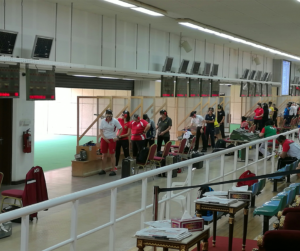 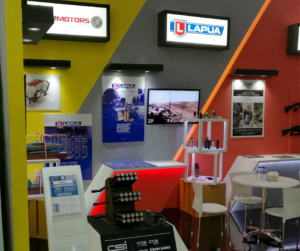 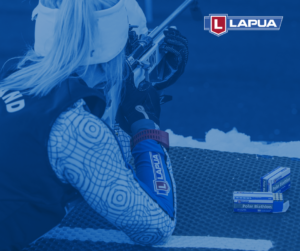 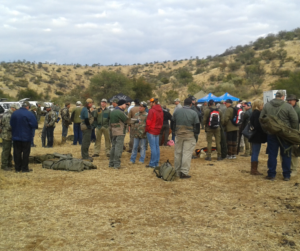 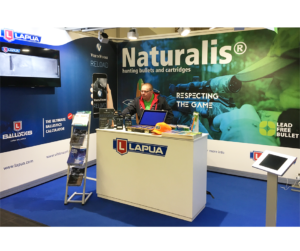 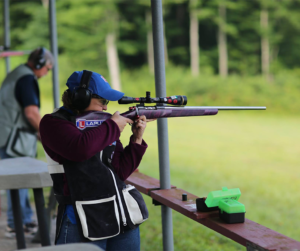 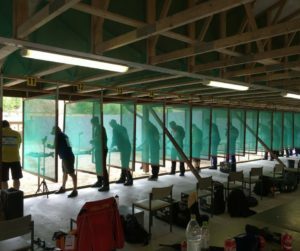 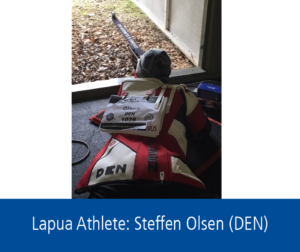 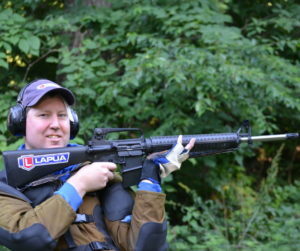 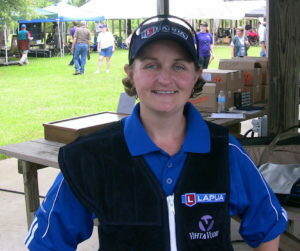 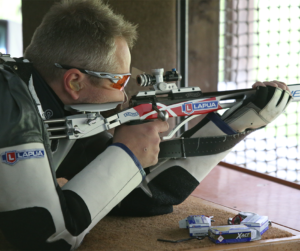 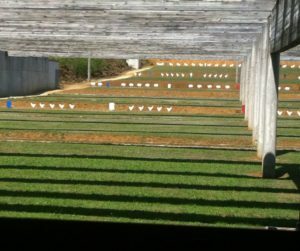 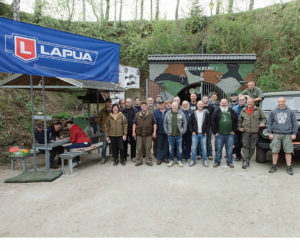 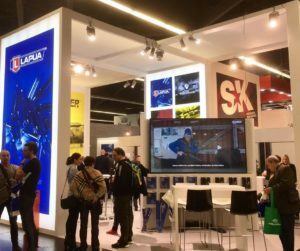 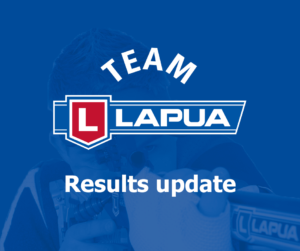 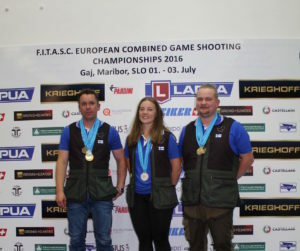 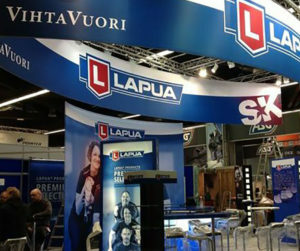 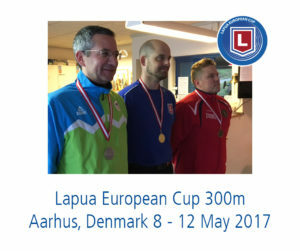 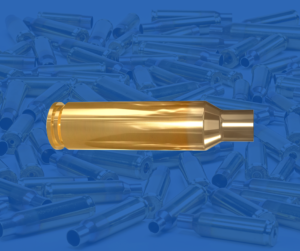 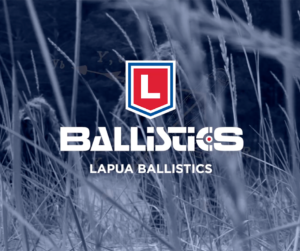 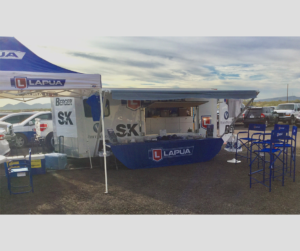 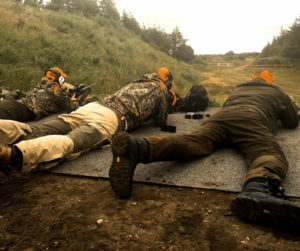 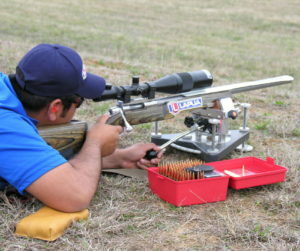 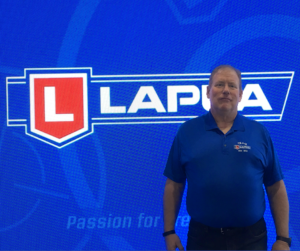 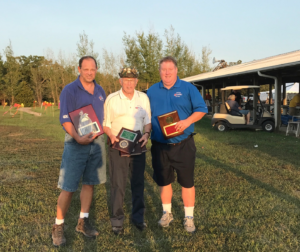 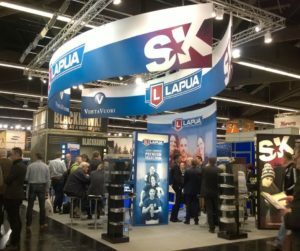 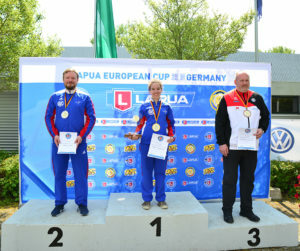 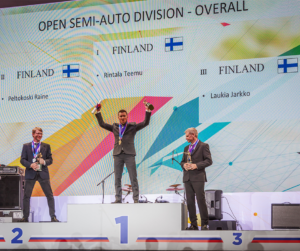 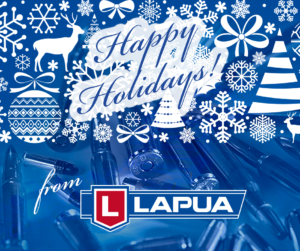 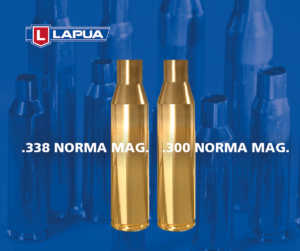 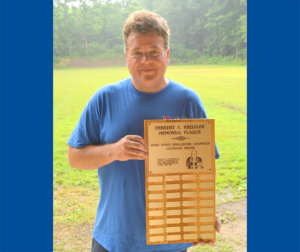 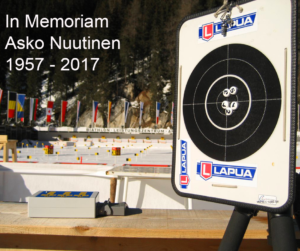 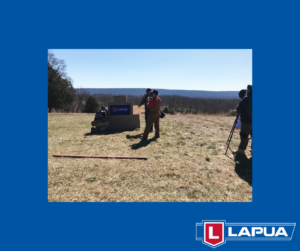 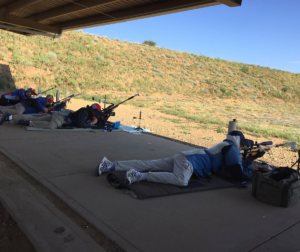 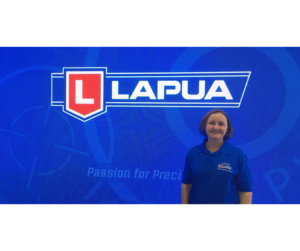 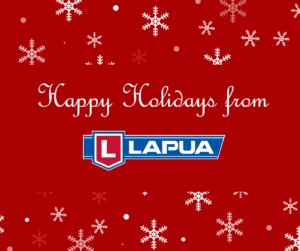 The competition was the first one in the totally five event Lapua European Cup 300 meter competition. 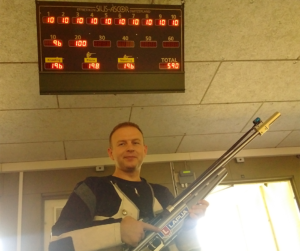 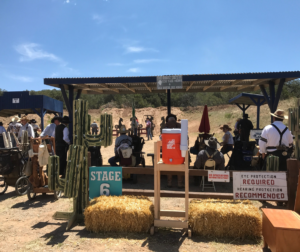 The competition was really tight as first four shooters scored 594. 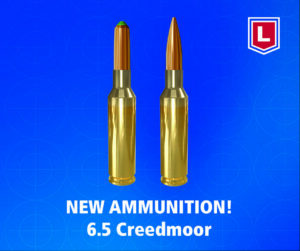 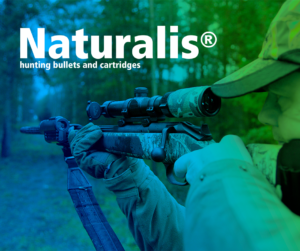 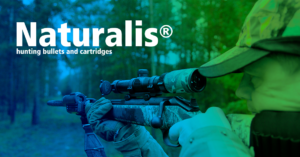 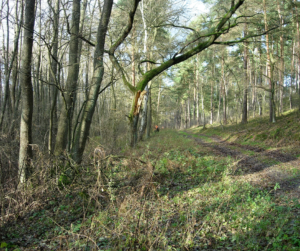 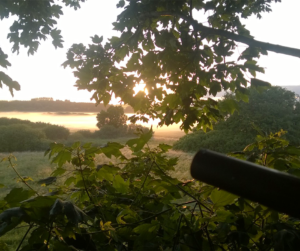 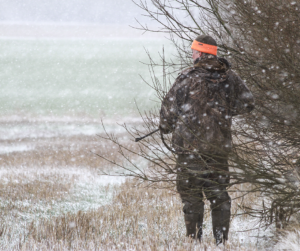 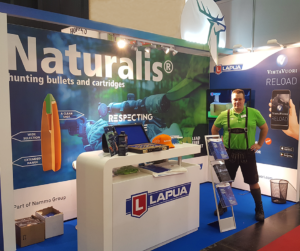 Matthias was very pleased with the performance of the cartridge and told that the heavier bullet gives better results in windy conditions than the lighter one used in 6mm BR calibre. 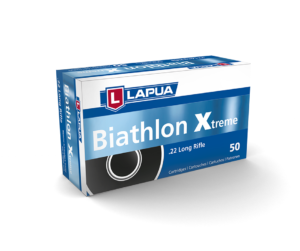 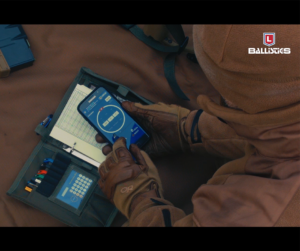 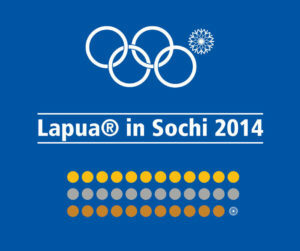 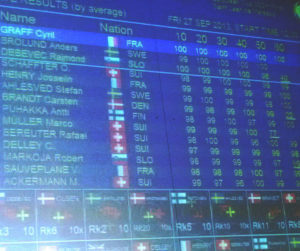 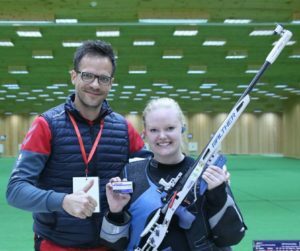 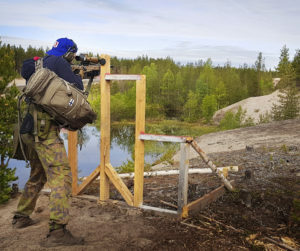 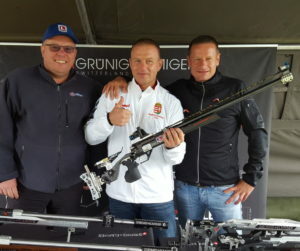 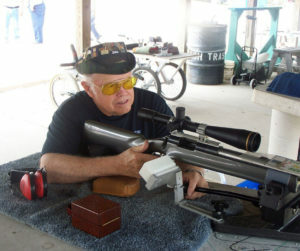 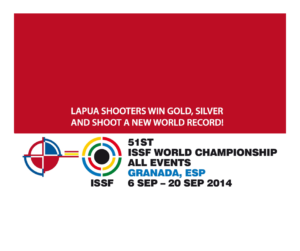 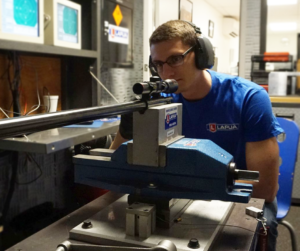 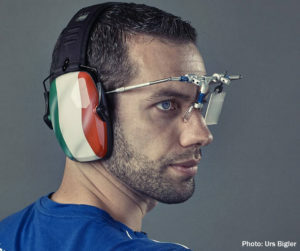 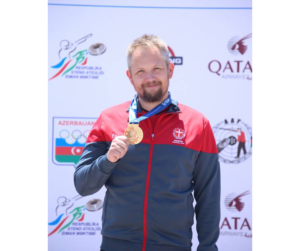 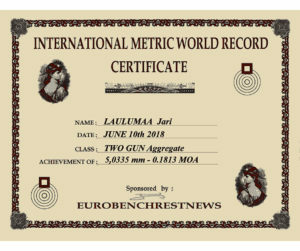 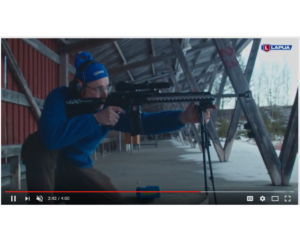 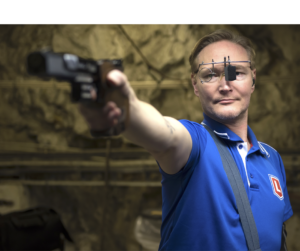 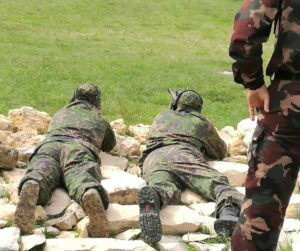 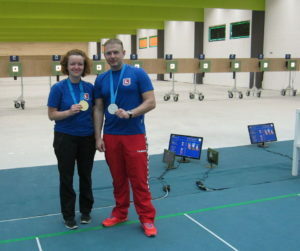 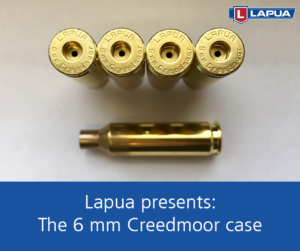 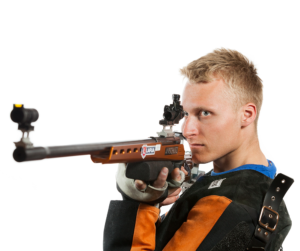 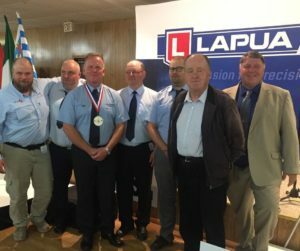 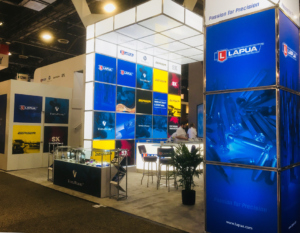 It was also noted that Matthias was not the only one using the 6.5×47 Lapua calibre so we can expect more medals to come. 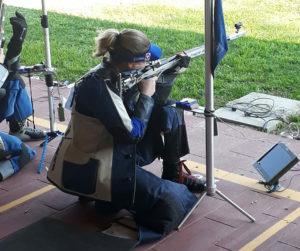 The arrangements at Plzen were excellent though the shooters had to wear all their clothes due to the very freezing conditions. 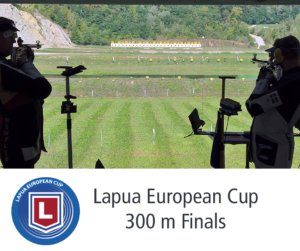 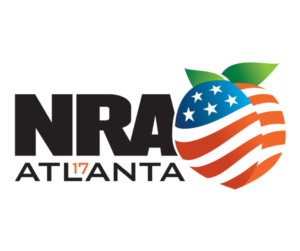 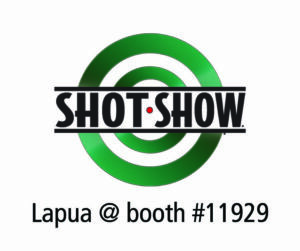 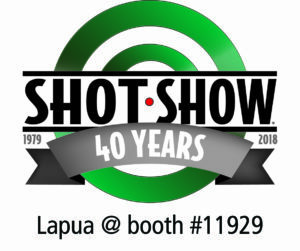 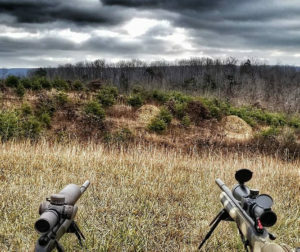 Hopefully the weather will be warmer in the next Lapua European 300 meter competition which will be shot in Tolmezzo, Italy early June.